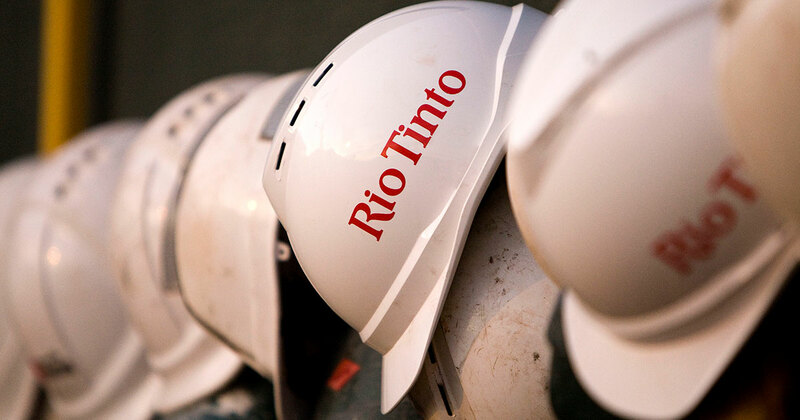 Rio Tinto has agreed to sell its entire 75% stake in the Winchester South coal development project in Queensland to Whitehaven Coal for $200 million. The company, which last week agreed to sell its interests in the Hail Creek coal mine and the Valeria coal development project to Glencore for $1.7 billion, said the sale represents ‘the best option’ for the future development of the project. “Total consideration is comprised of $150 million payable to Rio Tinto by Whitehaven on the date of completion and a further unconditional payment of $50 million payable 12 months after the date of completion,” the company said in a statement. Rio Tinto is also negotiating to sell its interest in the Kestrel underground mine, the company’s remaining Australian coal asset.